From unique baby nursery ideas and photos of kids rooms to cool bedroom plans that will please even the pickiest teenage boy, let diy home design ideas provide you with the inspiration to create a space full of unique fun and excitement that your boy will create memories in for years to come. 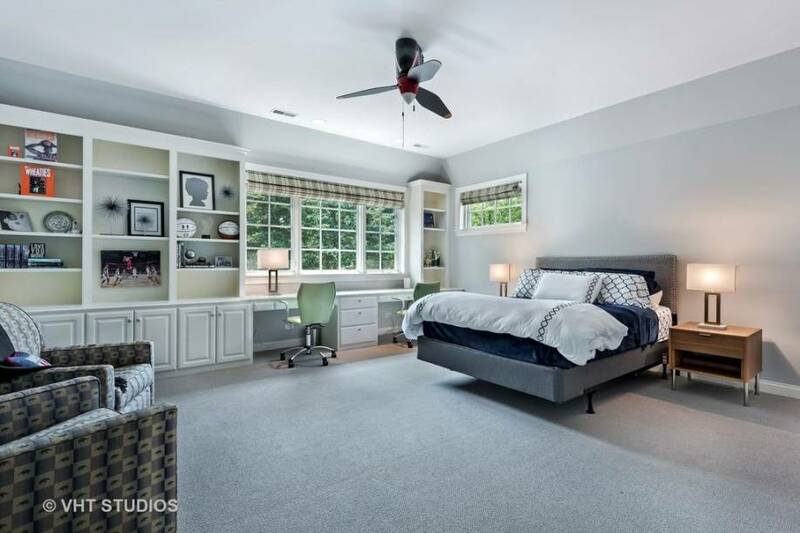 The 2019 boys bedroom ideas and new paint colors embody imagination, whimsy, playtime and serenity – all things that a young man’s room should promote. 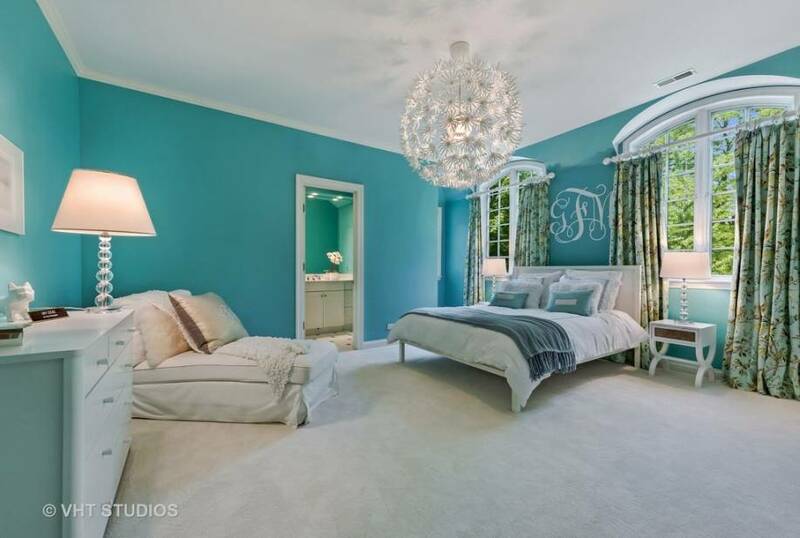 Choosing the right colors for rooms is the most important way to establish your design scheme. A paint color can take a room from soft and soothing to bright, bold and imaginative in no time at all. When painting a boy’s room it is important to consider primary décor theme and creativity – through your child’s imagination his room will transform from a space ship soaring through outer space to a pirate ship sailing the high seas or a mountain camp site in a matter of hours. Your boy’s first room will be his nursery – it should be a cheerful soothing space filled with comfort and functionality. The nursery color palette is one of the most important elements of this room. The right color will promote relaxation and lull your child to sleep while also providing the foundation to the décor scheme. Inspiration for babys room colors can be found in children’s nursery rhyme books, the pages of your favorite fairy tales, vintage baby bedding or even elegant antiques and textiles from other areas of your home. One of the most popular color trends of 2018 is a soft blue and white palette. This soothing pairing is incredibly flexible and fits well with a wide variety of decorating schemes from a fun nautical look to a clouds and sky design that can be the base for many different baby boy room themes. Even better, these colors can easily grow with the child and be transformed into a bedroom that will fit a boy of any age group. Just because little boys may be more interested in playing in their bedrooms than decorating them, does not mean that these spaces cannot be well planned and beautifully designed. DIY Home Design Ideas is your source for kids room designs, ideas and pictures. Use our expert advice and fun boys room décor ideas to begin your own do it yourself bedroom remodel. Paint color is the best way to incorporate your design theme into the space. Choosing the right color can set the tone for the room, whether it is soft and soothing for a boy’s nursery, vibrant and colorful for an imaginative young child’s room or bold and edgy for a teenager. 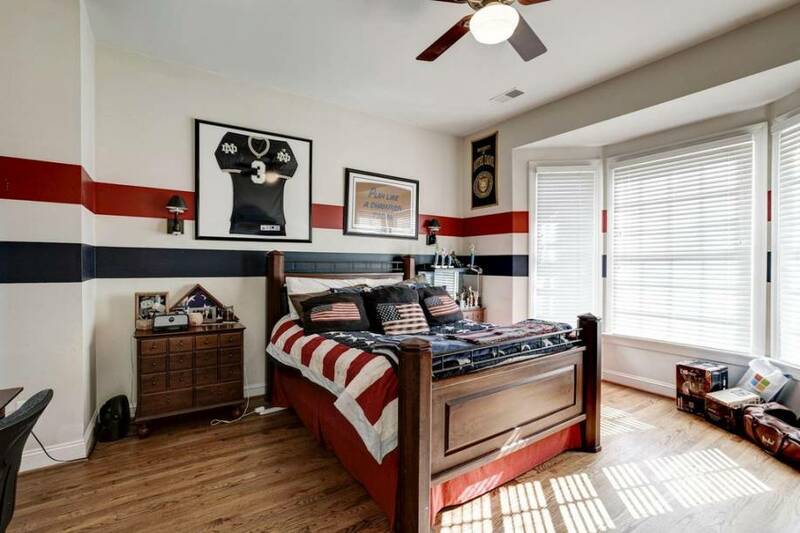 From adorable color palettes for a little boys nursery to photos of kids rooms and cool teenage room ideas, our online galleries and décor guides will help you design the perfect bedroom space for the boy in your life that him and his friends will love spending time in for years to come. For easy paint schemes for bedrooms, a great place to draw inspiration is your child’s artwork. Mimic the bold vibrant colors of their scribbles in wall colors for bedrooms, or if you would prefer a more subtle approach choose just one focus wall to make a bold bright statement. For example, consider painting three walls of your boy’s room in a soothing pale turquoise and then make a dramatic feature wall by covering it in a vibrant orange color. You can even add easy painted patterns to the wall with do it yourself stenciling or kids wall art. This is a great way to incorporate one of the top popular 2018 bedroom design trends – animal themed bedrooms. To bring this style into your home create a tropical jungle theme room by covering the walls in sky blue and decorating the focal wall with bold leopard print stenciling or a grand tree mural. To further the decor scheme, paste easy stick on animal decals to the other walls to bring fun and whimsy throughout the space. Even cheap kids bedroom furniture can be transformed to fit this theme by embellishing them with animal stencils decorative faux finishes. A young boy’s room is an important place in his life -- it is his space for imaginative play with his friends, a scholarly area for homework and a place of relaxation and slumber. As your boy grows older decor foundations of his childhood bedroom can be altered slightly to transform his room from a nursery into a cool trendy space. The best paint colors for bedrooms of older boys are often very similar to the popular color palettes for babys and younger children. 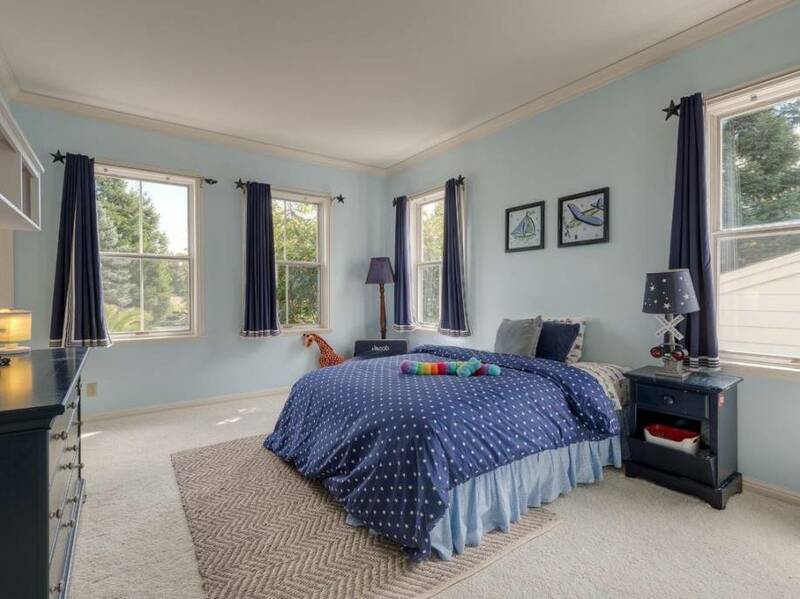 Primary colors and dark blues and greens are a great choice for all age groups because they can grow with your child and his maturing design style. Cool paint colors for rooms of teenage boys are bold colors that highlight their new mature style preferences. Popular 2018 trends show that neutral colors have become edgier than traditional boy color schemes with striking pewter or navy walls rather than the more conventional browns or beiges. Look to pics of cool bedrooms for boys to find inspiration of how to include these hip new color trends into your child’s décor for a room that he is sure to love. Considering size of the bedroom is also very important when choosing the right paint color for your boys room remodel. A popular theme in small room ideas for boys is incorporating a light hued color palette to maximize the sense of openness in the room rather than creating an enclosing feeling with dark bold colors. If you want to include the focal wall found in many trendy childrens rooms of 2018, try making that wall the ceiling. Painting the ceiling a lighter color creates visual interest and draws the eyes upwards, highlighting the height of the room rather than the tight enclosing walls. The same tips from nice girls room ideas for small bedrooms can be carried into your boys room as well.